With 202 new and 3,360 used Toyota AYGO cars available on Auto Trader, we have the largest range of cars for sale across the UK. 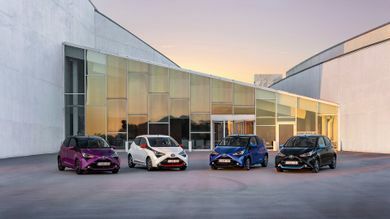 Toyota’s smallest model, the Aygo, gets a revised look and enhancements to its engine for 2018. What is the top speed of the Toyota AYGO? 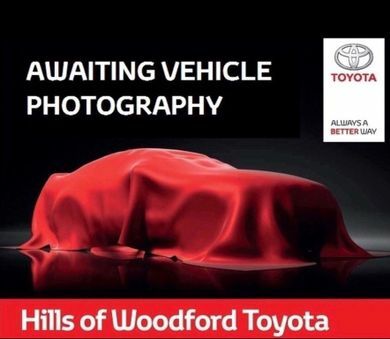 Toyota AYGOs offer a top speed range between 99mph and 99mph, depending on the version. How much does the Toyota AYGO cost? 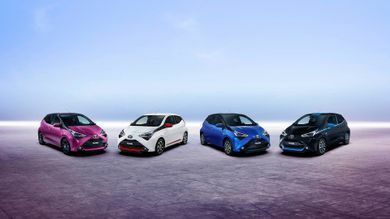 Toyota AYGO on-the-road prices RRP from £9,700 and rises to around £14,685, depending on the version. How much mpg does the Toyota AYGO get? 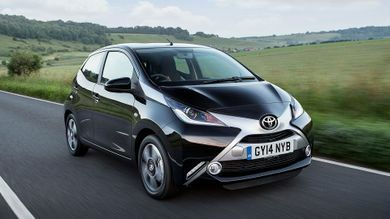 According to the official figures, the Toyota AYGO's fuel economy ranges between 51mpg and 69mpg.  What is the tax price range of the Toyota AYGO?